"City have been matched a high of [7.0] to lift this season's FA Cup but now trade as strong odds-o favourites ahead of Wolves at [5.1], Watford at [12.0] and Brighton at [18.0]." Manchester City are the [1.4] favourites in the FA Cup Winner market after producing a remarkable comeback against Championship side Swansea, while later in the day City's neighbours United lost to Premier League new boys Wolves. It means that the Citizens are the only 'big six' club remaining in the competition at the semi-final stage with Watford and Brighton - who produced a stunning comeback of their own against Millwall (read below) - completing the line-up for the last four. The Hornets will face Wolves in the semi-final, while Man City will play Brighton. Pep Guardiola's men had a far from easy evening however, finding themselves 2-0 down at the interval courtesy of a Matt Grimes' penalty and and excellent goal from Bersant Celina. Swansea had been matched at a high of [44.0] just to win the game, while the 2-0 Correct Score was matched at [440.0], but the dream soon turned into a nightmare for the Liberty Stadium faithful as they saw their side concede three times in the last 20 minutes, two of which were highly controversial. 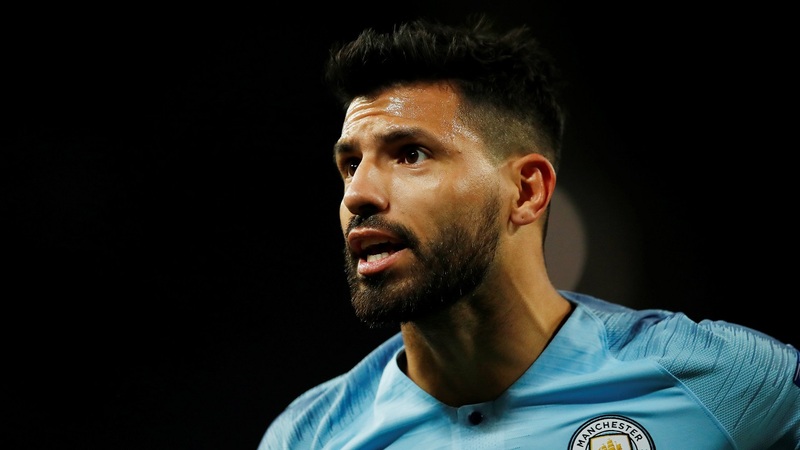 Although VAR is in operation for this season's FA Cup it has only been used at Premier League grounds, meaning that it wasn't available when Raheem Sterling was awarded a controversial penalty in the 78th minute and when Sergio Aguero headed home the winning goal with just minutes remaining despite clearly being in an offside position. City have been matched a high of [7.0] to lift this season's FA Cup but now trade as strong odds-o favourites ahead of Wolves at [5.1], Watford at [12.0] and Brighton at [18.0]. The Seagulls themselves produced a miraculous recovery, coming from 2-0 down against Championship side Millwall with just two minutes remaining to secure a 2-2 draw before going on to win a penalty shoot-out. The 2-2 Correct Score was matched at a high of [360.0] in-play, while the Draw was matched at [100.0] in the Correct Score market. The win for Manchester City also keeps them on course for a remarkable quadruple. 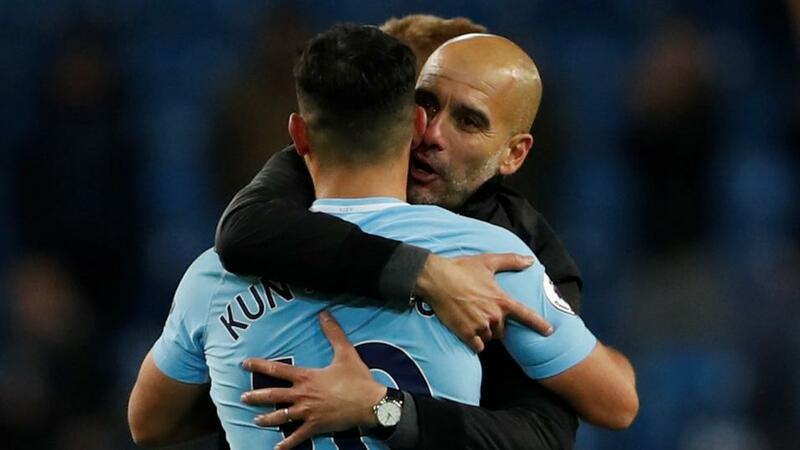 With the League Cup already secured Guardiola's men now need to win two more games in the FA Cup, win the Champions League for the first time in their history, and see of Liverpool's challenge in the Premier League. The Citizens can be backed at 9/2 on the Betfair Sportsbook to win all four trophies. Like Man City, Jurgen Klopp's men also had their scares before getting the better of Fulham 2-1 at Craven Cottage, a result that takes them twp points clear of the Citizens at the top of the Premier League table. In-form Sadio Mane gave the Reds a first half lead with his 17th league goal of the season but former Liverpool attacker Ryan Babel equalised for his new club when tapping home after a mix-up between Virgil van Dijk and his goalkeeper Alisson. But Liverpool proved they are ready to take the title race all the way to the wire by battling back to take all three points, James Milner converting a penalty after Mane had been fouled when looking certain to score. In the Premier League Winner market Man City remain the [1.45] favourites with the Reds now trading at [3.2].